Scarlett Johansson (born November 22, 1984) is an American actress and singer. Johansson is one of America’s sweethearts who made her film debut in the 1994 film North and was later nominated for the Independent Spirit Award for Best Female Lead for her performance in 1996’s Manny & Lo. 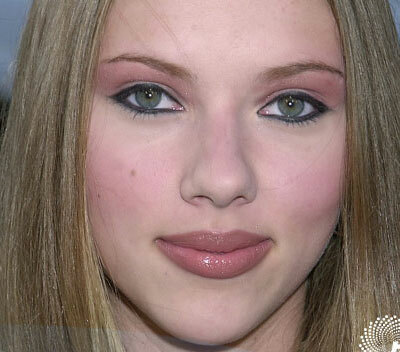 Johansson rose to fame with her roles in 1998’s The Horse Whisperer and 2001’s Ghost World.